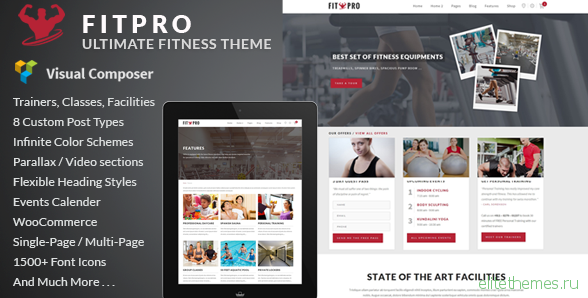 FitPro is a modern Fitness Gym WordPress theme handcrafted to meet the needs of gymnasiums, fitness/sports clubs and related small businesses. It is a result of our detailed study of requirements and design of countless actual gym websites, online fitness/health clubs etc. 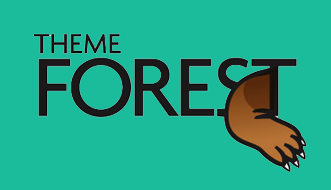 and of course, usability and design of very many best designed, award winning sites.